Could hypnotherapy help with your fibromyalgia? I’m sorry if you’re here having to look for some relief from fibromyalgia but the good news is that hypnotherapy could help you. I have used hypnotherapy for fibromyalgia in Oxford, Reading and London (Holborn). My clients benefited enormously from the approach. Perhaps others in these towns (not forgetting Thame, London and Wallingford) could benefit too. Perhaps you!? The evidence supporting hypnotherapy’s efficacy is growing. In 1991 The Journal of Rheumatology published a study which took 40 subjects and gave half of them hypnotherapy and the other half physical therapy. Those who were lucky enough to be given hypnotherapy saw ‘significantly’ better outcomes than those who’d only been given physical therapy. The case for hypnotherapy and its efficacy with people suffering fibromyalgia seems clear. How could hypnotherapy help my fibromyalgia? Hyperalgesia – this is where you’re super-sensitive to pain and have an acute response to the sensation. Allodynia is where things cause you pain which wouldn’t cause pain in another person. Somebody brushing your arm, for example, could cause pain. A little stub of the toe could inflict crippling pain on a fibromyalgia sufferer, pain which would last for far longer than in another person. Hypnotherapy can help here because it’s excellent with pain management. I’ve worked with people suffering chronic pain for all kinds of reasons. Industrial accidents, sporting accidents, improperly administered epidurals have inflicted terrible pain on three recent clients of mine and they came to me in the fear that their lives would never recover from the suffering it brought. Hypnotherapy made a difference to their lives and it could make a difference to yours. Give me a call (contact details are below) and you could begin working on it today. How else could fibromyalgia symptoms be eased by using hypnotherapy? Fibromyalgia sufferers commonly report depression, anxiety, insomnia and the consequential problems with relationships and general levels of well-being. 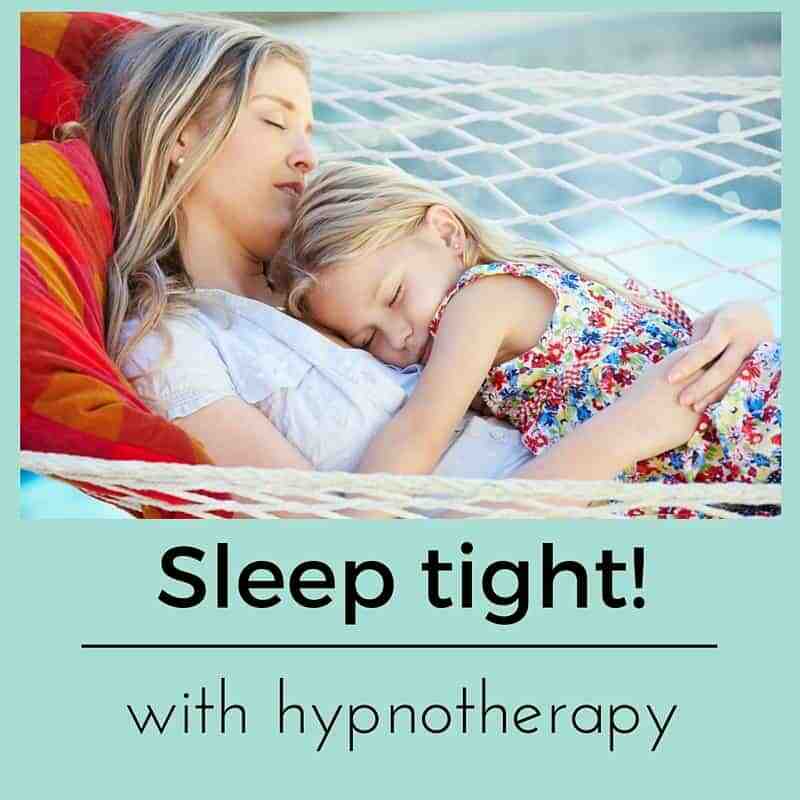 These are all areas for which hypnotherapy and its relaxing properties are ideally suited. Fibromyalgia also encourages the abuse of alcohol and other substances. Hypnotherapy could help you here too. Addictions are ideal areas for therapies such as hypnosis. People with fibromyalgia are also more likely than others to be overweight. This may be due to the comfort which food can seem to bring to those people who are suffering from pain AND depression or it may be due to the reduced mobility which chronic pain tends to encourage. It could, of course, be both. Whichever is true of you, hypnotherapy could help. Obesity and fibromyalgia often exist in a feedback loop. Obesity places strain upon the body’ muscles which increases the experience of pain. Pain reduces mobility which increases a tendency to weight-gain. Becoming stressed about the fibro-fog is also common. Unfortunately, however, it does nothing to help. Stress is the enemy of clear thought and hypnotherapy could help you to remain calm and so avoid this trap. Hypnotherapy could help you to see things differently, to experience pain differently, to live and to feel differently. Hypnotherapy could help you to establish clear goals and work towards them in a structured fashion. Wouldn’t that be worth the price of ‘phone call, just to talk with me further? 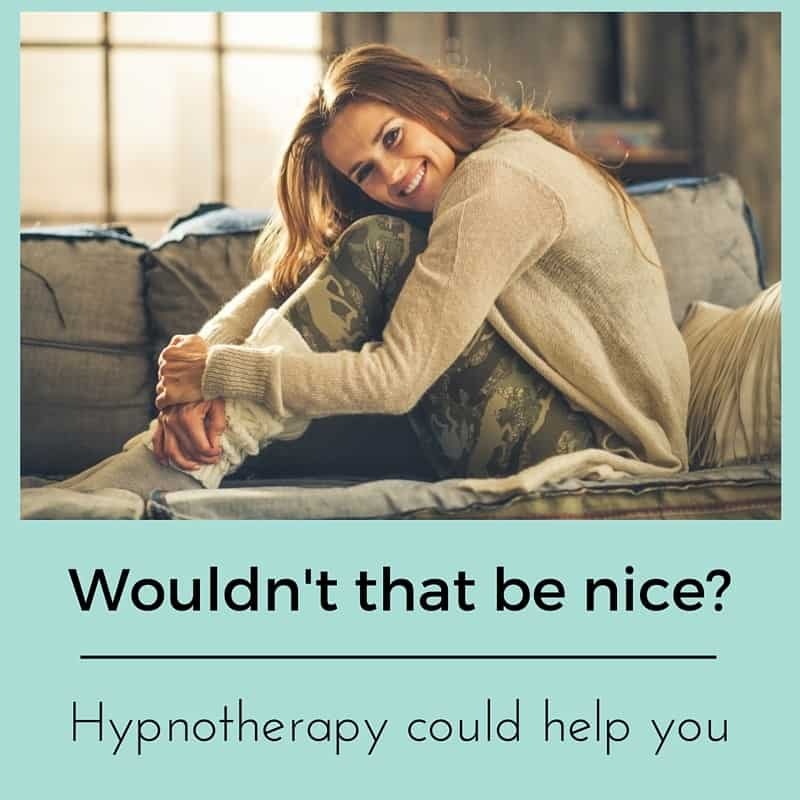 If you’d like to find out more then you could call me on 07786 123736 / 01865 600970 / 01183 280284, email me at paul@resolvedhypnotherapy.co.uk or simply use the contact form below. However you get in touch, don’t leave it too much longer. You’ve suffered enough and there may well be better days ahead- whenever you choose to reach out for them.